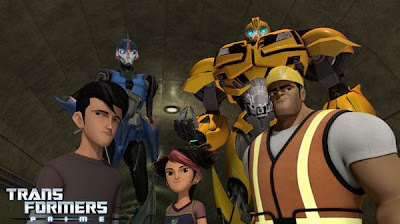 Transformers: Prime continues its streak of new episodes for the season two with Tunnel Vision airing on The Hub on Saturday at 8:30pm EST. 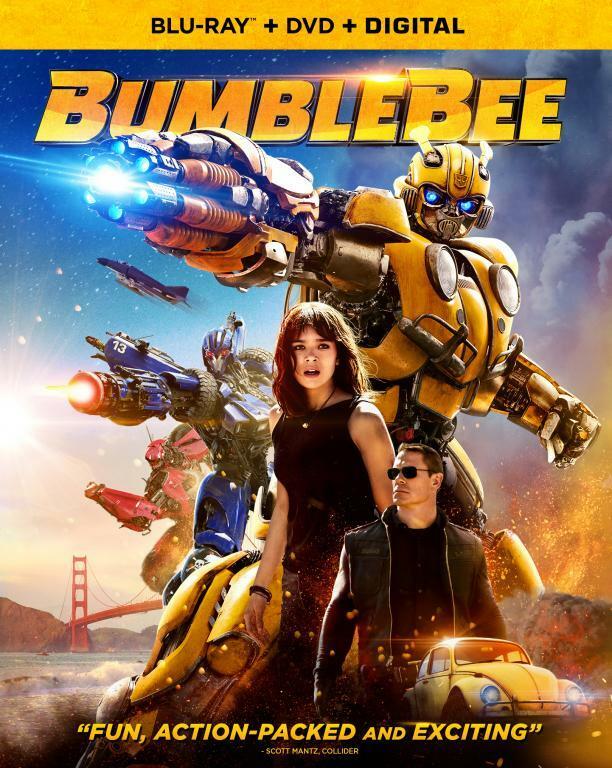 The episode is described as "Arcee and Bumblebee go deep into New York's "underground" in an attempt to beat Megatron to the next four Iacon relics." Below is promo and clip for the new episode. The previous two episodes of Prime, Flying Mind and Armada, can be watched on HubWorld. 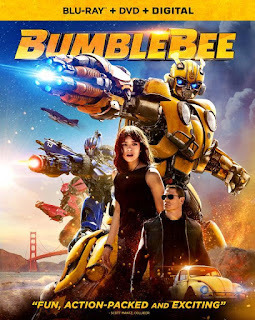 05/12 Triangulation - Optimus Prime hunts for relics in Antarctica and finds himself caught between shifting alliances. 05/19 Triage - During the third relic hunt Ratchet and Wheeljack get a one of a kind opportunity when Soundwave's deployer is disabled.